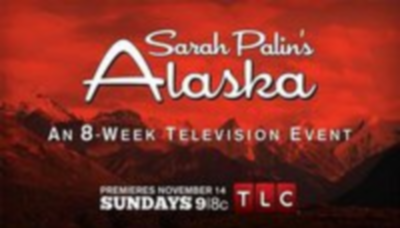 TLC is also launching a series of dedicated channels/conversations to promote and support learning and engagement around SARAH PALIN’S ALASKA. The channels will serve as an integrated part of the overall marketing and promotion efforts and a complement to the show-related information that is available on TLC.com and the networks’ various social media outlets. 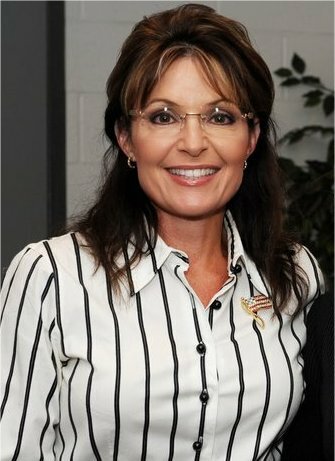 SPAlaska.com will be home to blogs focused on the culture, politics, media coverage and behind-the-scenes happenings in Sarah Palin’s Alaska, as well as a twice-weekly podcast and other tools to support viewers’ learning and engagement around this special television event. In the coming weeks, we will add more functionality and begin sharing the inside look at the show. In the meantime, says TLC, you can follow the show’s twitter account (@SPAlaska), Facebook page (facebook.com/sarahpalinsalaska), and sign up for email updates. 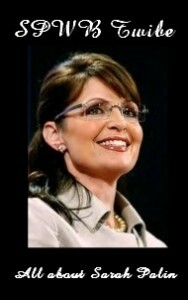 Sarah Palin’s Alaska is an eight-week special airing 2100 (9 PM) Eastern each Sunday, starting November 14, 2010. 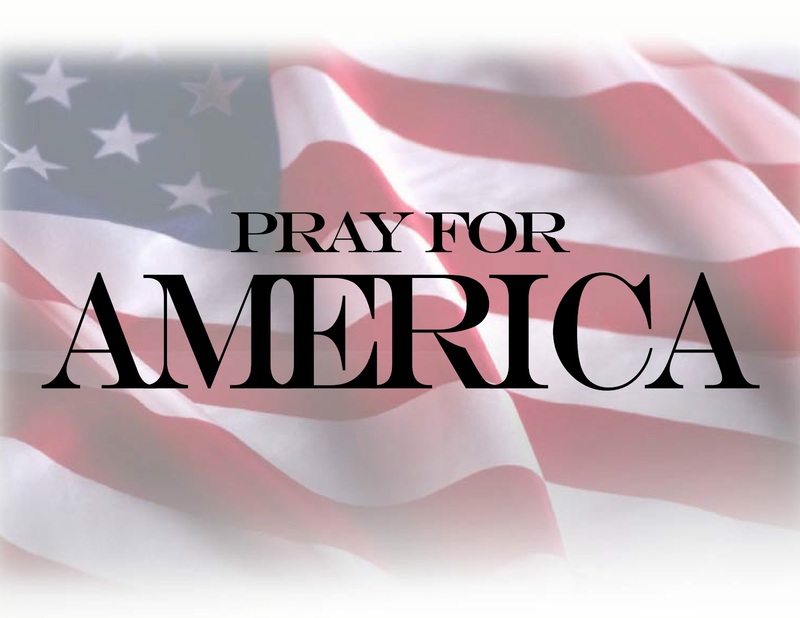 Right Wing News, one of the top Conservative websites recently invited the nation’s top Conservative bloggers to participate in a straw poll asking who they would likely support in 2012. If you had to choose from this list, which of the following candidates would you be most likely to support for President in 2012? Frankly I don’t get the Mitch Daniels thing. He’s about as establishment, and squishy as they come. Daniels recently said we should, for the lack of a better word ….surrender …. on social issues, so we can concentrate on the fiscal. That’s all well and good, for a squish, but in most cases, social issues directly effect fiscal stability. They are intertwined. It’s interesting to note the usual suspects: Romney, Gingrich, and especially Huckabee find little or no love among Conservatives. Now, let’s change direction: which of the following candidates would you be LEAST LIKELY to support for President in 2012? This one kinda speaks for it self. Again, the usual suspects, the establishment elites the GOP will be pushing come 2012, get no love. We can tell you that a run by Huckabee or Romney will be met with great resistance throughout the blogosphere. To put it as nicely as possible, both are phonies, and both had horrendous records during their time as Governors. Romney will have an especially rough go of it, because his RomneyCare in Massachusetts, was the blue print for ObamaCare, and is serving as the canary in the coal mine for what the entire nation is about to endure with Obama’s great boondoggle. Obviously this poll isn’t a great predictor of what will happen in 2012, but it shows where Conservative opinion makers stand. How they are reading the Tea leaves, so to speak. Catch BRISTOL PALIN LIVE on Camille and My Radio Show Tonight (10/14)!!! A Post by Conservative Girl with a Voice!!! This is just a reminder to make sure to tune in THIS THURSDAY night (10/14) for Camille Friend and my radio show!!! We have a great show lined up with three great guests: All-American girl and Alaska’s very own BRISTOL PALIN and bloggers Carl Hensley and IlanaAngel. It should be a great time chatting with Bristol about her time on Dancing with the Stars and how she’s preparing for this week’s show!!! For those of you who missed reading my interview with her, read it here. Carl is a college student here in San Diego and a good friend of mine. Camille and I are going to be talking with him about his new blog and radio show, as well as about the future of journalism and what it is like to be a student who is studying journalism. Our final guest, Ilana, is a great blogger from Los Angeles who is a friend of the show. You may remember her as the woman who crossed paths with Sarah Palin in Los Angeles last year and was attacked on her blog by Sarah haters for sticking up for her. Click here to read her account of meeting Sarah and the fall out that occurred because of it. We will be talking about what awesome things she’s been blogging about lately and even get into a little Dancing with the Stars talk. The show starts at 7pacific/10eastern, and you can hear it here. I hope you can all tune in and listen!! !